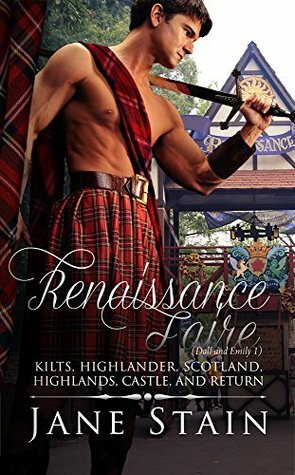 Emily is a college student visiting the Renaissance Faire with her best friend when she meets, Dall a gorgeous man in a kilt. Immediately chemistry between the two is strong and the current between the two is visible to all those around them. A gentleman, a kilt, and a strong Scots accent has Emily hooked. Her suspicions start to arouse and she realizes that he is actually from the past. As time at the fair comes to an end Emily is worried she’ll lose Dall forever, but in a blink of an eye she is swept into the past with Dall. 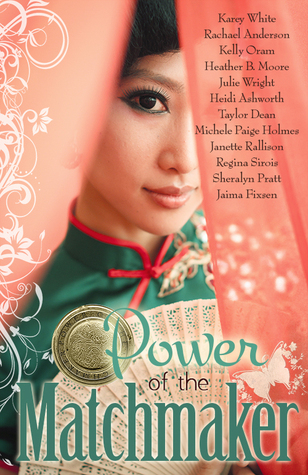 The story moves along and there is suspense, romance, and mystery. However, I found it very hard to stay connected with the book. The writing style was very different that what I’m comfortable with. I felt like the story was choppy, it didn’t flow as smoothly as it should. Don’t get me wrong, I liked the story and the idea the author has. I just feel like it could have been written more smoothly. I do recommend this book, just be forewarned that the writing style is different.